Techo UK was originally founded in 1998 through a company partnership with the Czech parent company called Techo. 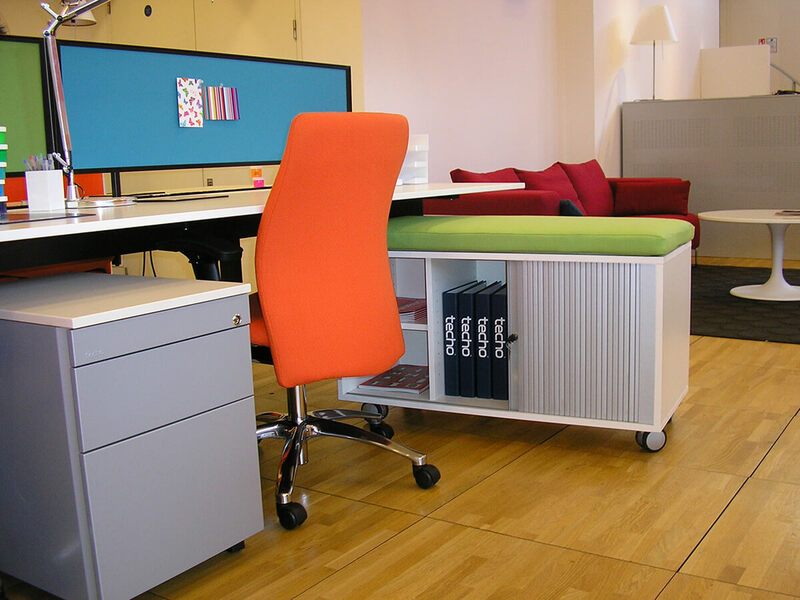 Over the past 15 years, Techo has grown to become one of the leading manufacturers of office furniture in London by constantly delivering top quality products. As well as being a leading developer in the areas of workmanship, design quality and product engineering, Techo pride themselves on their professional attitude towards all areas of their services, from the initial designs to final installations. Techo UK also has an impressive presence across the globe, with offices in over 11 different countries across Europe, Africa and Asia. They love taking on projects, no matter how big or how small they are and are honoured to have formed excellent relationships with well-known companies across the globe. Creating strong and trusting relationships with designers and architects is a true passion of Techo, as they believe that this can only lead to new more exciting and innovative office furniture products. Due to their dream of creating new sensational products for the office environment, Techo was awarded the incredible Red Dot award for WOT, their universal desking system. 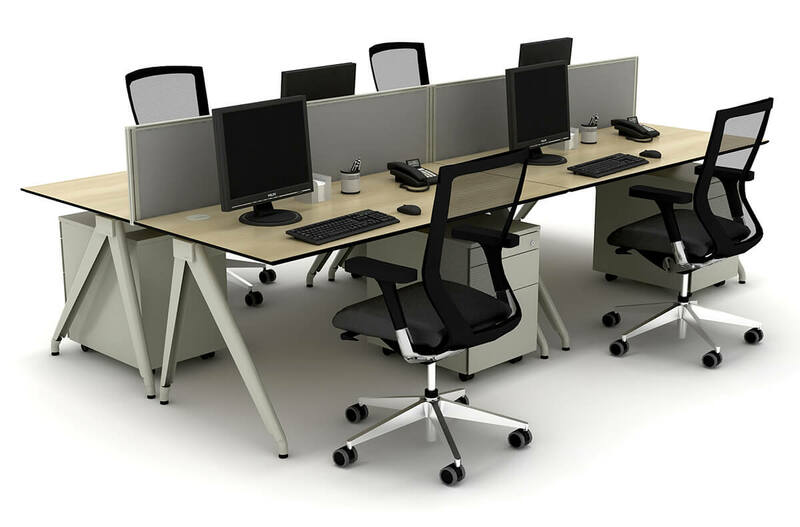 If you’ve been looking for a collection of office desks, then you should look no further than the Arkus range. Its adaptability and variability allows this range to be changed and tweaked to suit any use. Products in this range are ideally used for office desks, meeting room furniture and even as executive office furniture, as Techo use only the best quality materials then can find. The heights of these desks are also completely adjustable. If you’re looking for something that is uncluttered and minimalist, the ICE collection is perfect for you. This range is characterised by its elegant and simple lines, which can provide a classy finishing touch to any type of office. Depending on the style and design of the room, these work surfaces can be finished in white, beech, grey or maple. Office employees spend the majority of their working hours sat in a chair at a desk, which is why only the best ergonomic office chairs are constructed by Techo to ensure maximum comfort and reduce any risk of injury. 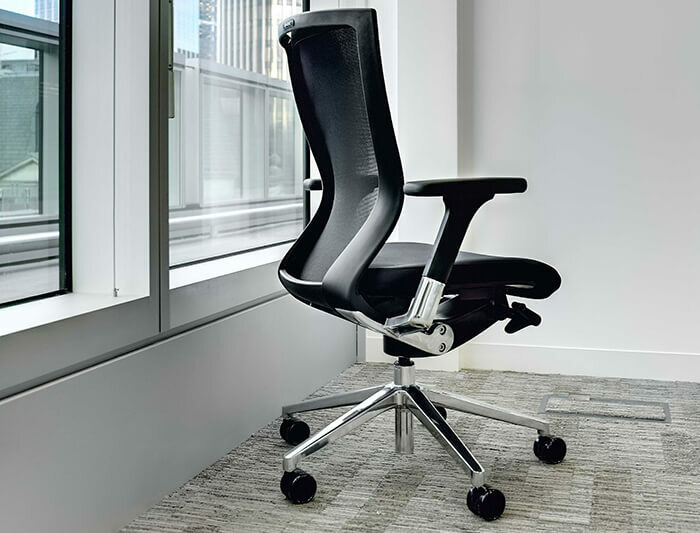 One of Techo’s best-selling chairs is the Sidiz, which provides continuously high levels of comfort, no matter what the height and weight of the user. Enhanced support is provided by the mesh back, which also provides elasticity. Office chairs and a variety of others such as visitor chairs are included in the Sidiz range. Techo also offers some innovative solutions to common storage problems in the office. Storage cabinets of all shapes and sizes can be constructed out of MFC or steel. 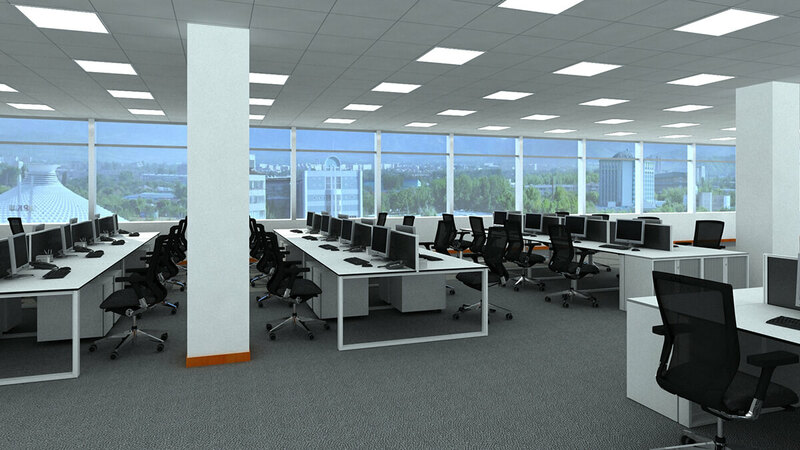 Internal fittings can be adjusted and altered to suit new office furniture or desks that are already fitted. Each type of storage can be customised to suit the individual needs of the client. Located on Farringdon Road, Techo has garnered itself a reputation as being one of the best London office furniture manufacturers. This UK based company loves to work closely with each of their clients and provide them with the very best customer experience possible to build trusting and strong relationships which encourages them to keep coming back for more products. In a world where companies are always looking to save money, Techo leads the way at providing competitive prices to all their customers to suit any budget. Here at Rapid Office, we have an excellent relationship with Techo. Contact us now for professional service, expert knowledge of the office furniture industry, and the latest products from this manufacturer.